Discussion in 'Archives' started by Methodical Management, May 3, 2009. So for my good duties, can I have my OG name back? But, .. NT making changes. I'm curious too, as to how the group we donate to is chosen. How does one donate here, I want to get on board.? Been here for 4 years now, time to do something good! do the mods decide, or is there a voting thread or something? Meth usually does a voting system. Or at least I'm pretty sure he did. We would choose from four. kinda ironic that NT built a library of all things. If you spend time here on a regular basis, you can't tell me that you don't feel an overwhelming desire to combat illiteracy. One of the reasons I come back to NT is because I know the people behind it are doing things like this. Great stuff. holy cow, that is amazing! good job guys! Funny, I just watched There's Something About Mary a few days ago....that whole Nepal thing always cracks me up. Do you think that there could ever be a scholarship award for a NTer? im on firefox...how do i close their ad blocker for this site? 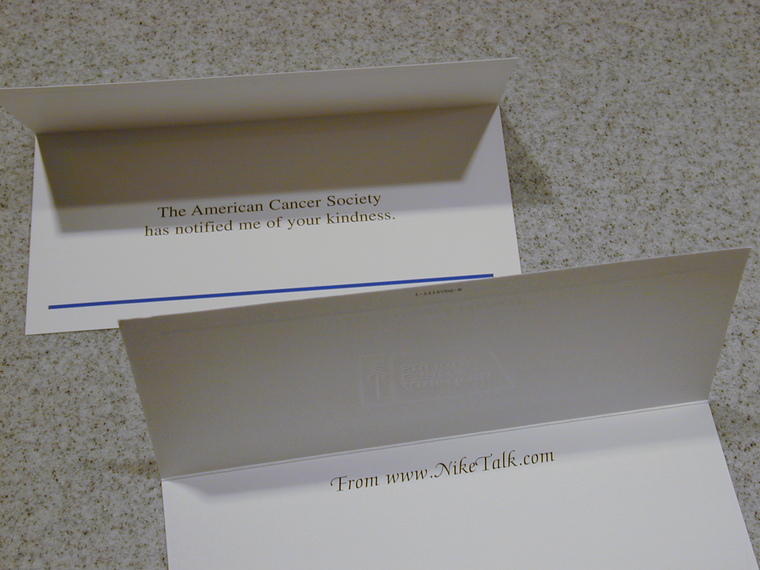 I curious to know if there has ever been a formal "Thank You" letter given to Niketalk from one of it's donation recipients...Has there been any? Thanks for keeping us updated MM. This is just one of the many examples why I am proud to be part of NKETLK community. I'm 32 yrs. old now and have been amember for over 7 yrs. and not a day goes by that I don't make an effort to stop by and visit. We don't ask for your donations directly, as ads support the cost of hosting and our staff members operate strictly on a volunteer basis. Ifthe donations inspire you, and I'd absolutely love for that to be the case, we hope that you'll seize the opportunity to render your own charitablecontributions or otherwise work to benefit others within your local community or the greater global community of which we're all a part. You can also pick up some NT Gear via store.niketalk.com. We plan to donate100% of the proceeds, beyond OUR unit cost and shipping expenses, to charity. I hope everyone likes the shirts, but donating directly to charity is obviouslymore direct. We're just hoping to use the apparel as a social business to help facilitate voluntary transfers - since a lot of people out there want toget something tangible back in exchange for their money and, of course, everyone needs to stay clothed, so you might as well pick something that represents youwhile helping great causes at the same time. If you have any questions about the charities we've selected, check out the previous donation posts, visit their websites, or just drop me a line via PM. We're really hoping that this process is helping to raise awareness and encourage social responsibility among our fellow members. At least our rampant and conspicuous consumerism is somewhat helping for a cause. That's the thing, you really don't have to BUY any shoes to enjoy this site. A lot of people enjoy learning about and discussing cars,yet they don't feel compelled to go out and BUY any of them. I pretty much stopped collecting this year entirely. Generally, the staff members select the charity collectively, often acting on the suggestions of fellow members. 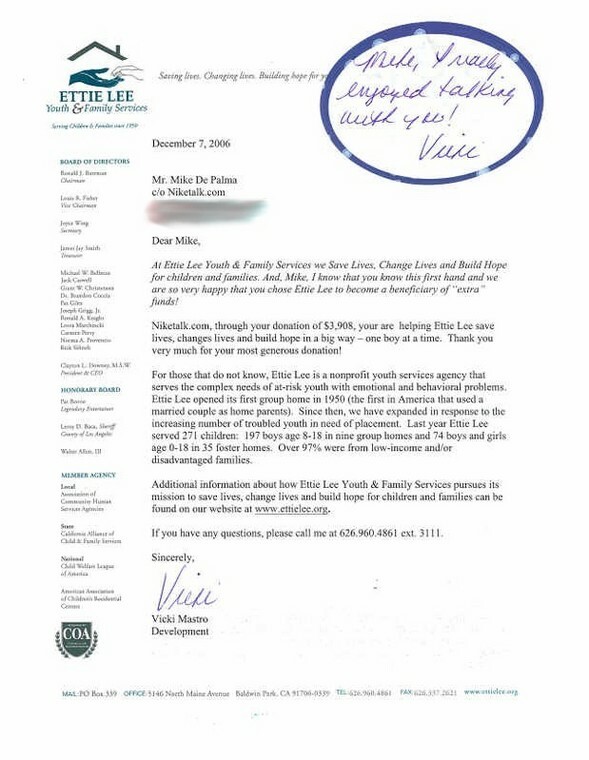 This particular charity, forexample, was recommended by HK Feet 27, who wrote to me via PM a few months back. Many of the charities we've selected thus far have been suggested bymembers, either in threads like this one of via PM. We also hold regular votes for our kiva.org loans, allowing users the opportunity to browse through a series of loan requests from entrepreneurs in developingnations and then casting a vote for their favorite. At the end of the cycle, whichever candidate receives the most votes will have their loan fulfilled usingwhatever funds remain in our community Kiva account. Users are also encouraged to join our kiva.org lending team and offer their own contributions. We shouldhave another kiva.org vote soon, as we've received some recent installment payments from previous loans. No. Kickapps is our hosting company. They facilitate our charitable donations as they arrange all of our advertising for us. None of that adrevenue ever crosses our palms, it goes straight from the advertisers to kickapps and, then, from kickapps to our selected charities. It makes as few"hops" as possible, which helps us streamline the process. can they name it after a mod? There will be a dedication plaque and we'll be able to choose the verbiage for that. As much as we all love Dirtylicious, I think we'llprobably dedicate it to the www.niketalk.com community. No doubt. We do receive thank you letters and cards from our selected charities. Often, in the case of large charities, they're fairlygeneric, electronically generated cards and, when possible, I request that charities minimize physical mailings to save the associated paper and energy costassociated with transportation. 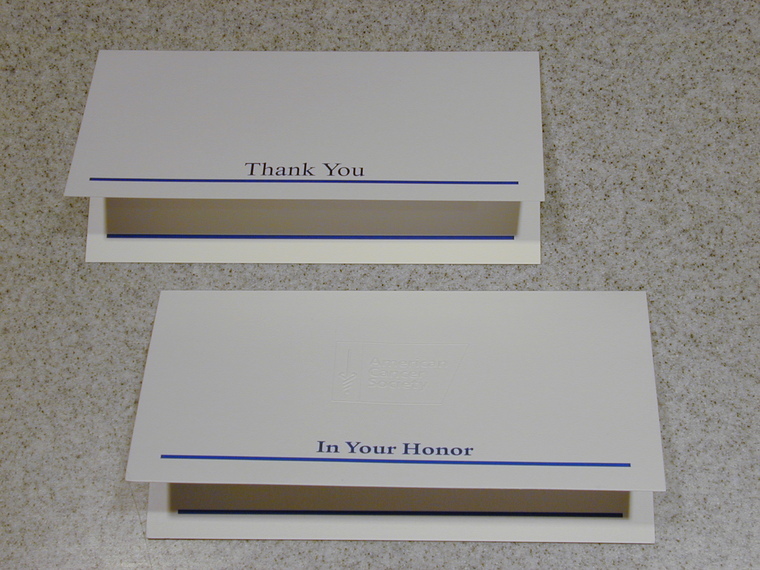 It's just not necessary for us to receive a physical thank you card, so I'd rather spare the nominal expense to theorganization, as well as the environmental cost. Not all are worth sharing, since some are little more than requests for additional funds, which, while understandable, comes across as somewhat less thanappreciative of the donation already offered. Other organizations screw up and send cards saying, in effect, "a donation in your honor has been made bykickapps, inc.," since they just take the name on the check rather than read the NOTE on those checks, indicating that the donation is being made BY, notFOR, NikeTalk.com. It's a minor irritation, since we'd ideally like effective messaging to help you all feel a sense of accomplishment for thesedonations, but ultimately what matters most is that the funds get to those who need them. We have, however, received some personal thanks in the past. 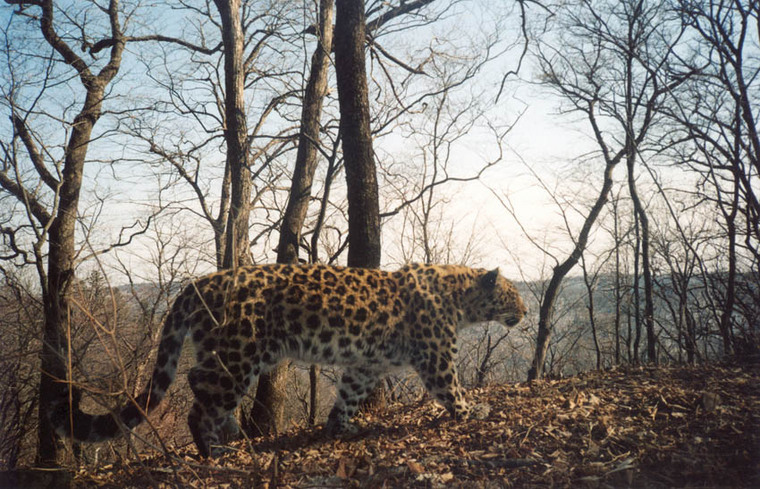 You've seen the update photo we received from the WWF, taken of our adopted Amur Leopard, Borisovski. This fall, I was invited to the WWF's USheadquarters, where I had the pleasure of meeting one of the staff members who helped facilitate the donation, and I've spoken by phone with the projectlead, Dr. Darron Collins. Of course, when we receive updates about this project, the new library building, I'll be sure to share them with you. Obviously these things don'thappen overnight, but stay tuned to the forums and don't just ignore the pinned topics. 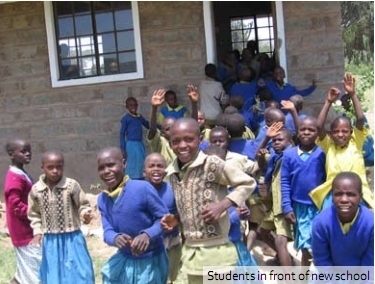 Every quarter or so we issue a new donation and we periodicallyoffer updates, when available, and Kiva.org votes as the loans are repaid. We hope more and more of our fellow users get involved with these donations and taken an active interest in our community efforts toward social responsibility. , glad to see it.